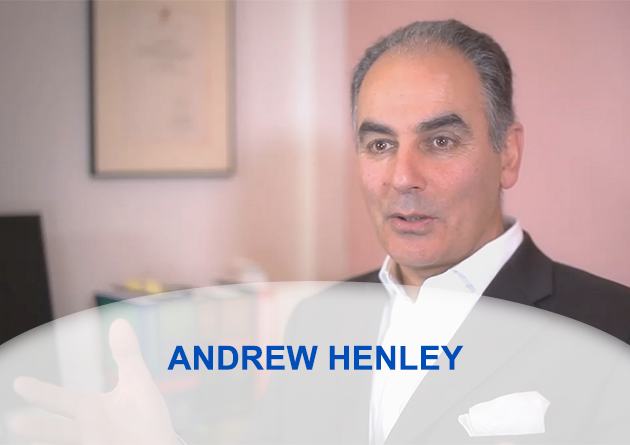 Barrister, Yogi and formerly a Police Firearms officer Andrew Henley talks to me about what he has leant from these very different occupations. As a police officer, as a meditation master / yoga coach (how and why he learnt his trade in the Himalayas) and how he balances his work as a barrister, teaching stress at the bar together with teaching his daughter from home. This is a must listen to 17 minutes. When you learn you earn.